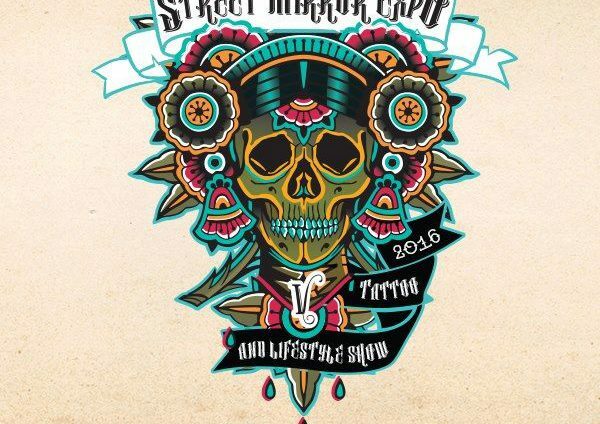 Street Mirror Expo is a tattoo and lifestyle fair. This event is for everybody, who wants to acquaint themselves with tattooing, which can be considered as a lifestyle and as an art form. Of course Pirados Tattoo artists Big Mora, SBOY, Mat Kolm and Diego Sidrim show off their skills at the Expo. 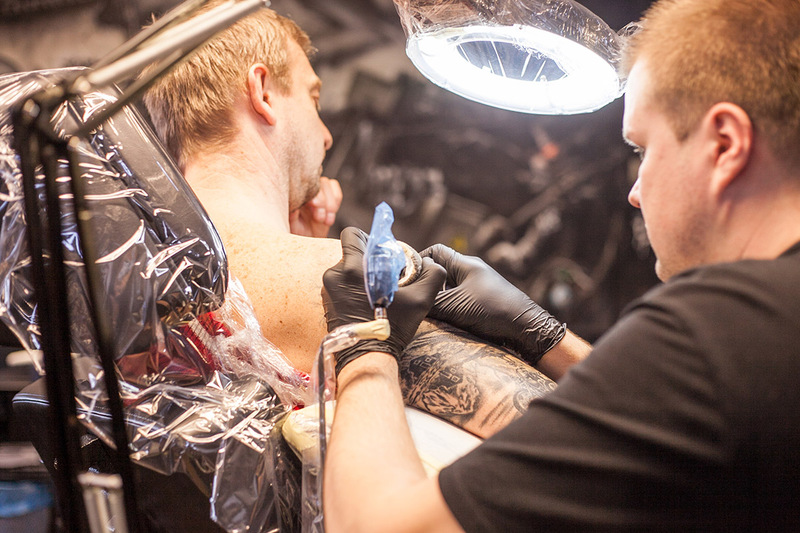 Last Saturday we participated in the biggest tatoo festival in Estonia through times. Recall this event with our photo series! Tattooing is a job and a hobby for tattoo artist Glen Kolm. "My clients are men and women of all ages. 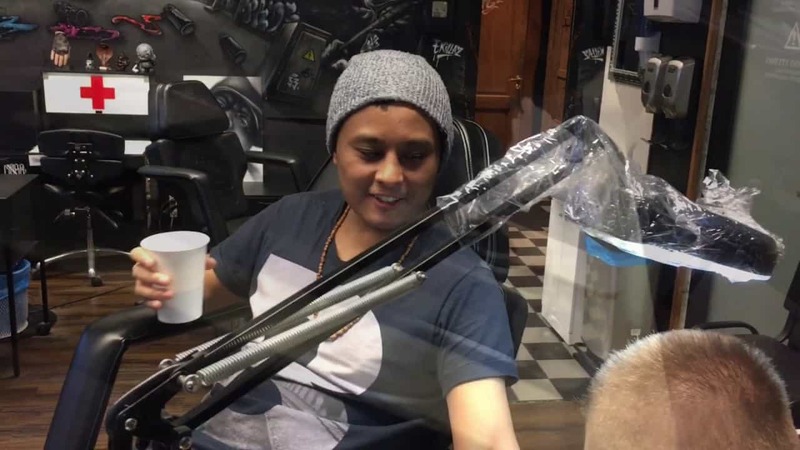 Because I like to approach every client individually then I spend most of my energy on tattooing and sketching," says Glen, who's been tattooing for five years, last 3,5 years at Pirados Studios. 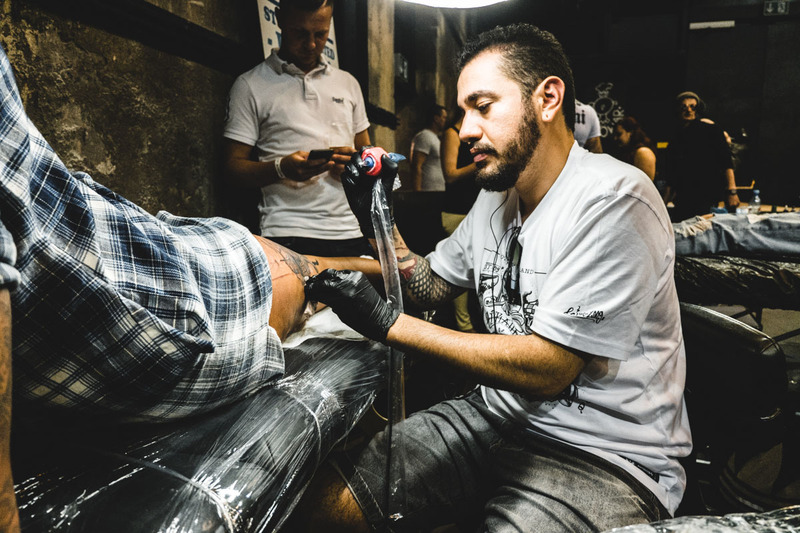 Diego, a talented tattoo artist who moved to Estonia from Brazil, works in Pirados Studio. His distinctive tattoo style doesn't leave anyone unimpressed. Diego came to Estonia a year ago and found here his second homeland. Retrospect x "Good deed on your skin"
"Good deed on your skin" is a charity event to raise money for Peeteli Orphanage. They help and support unprivileged children and families. Let's help those in need! Pirados blog launches a tattoo documentary series! 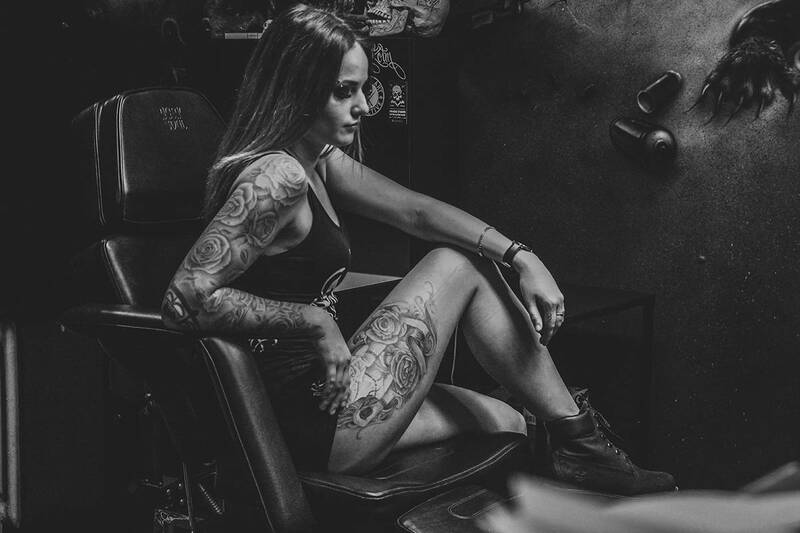 Wanna see inside the most notorious tattoo studio, meet the tattoo artists and the clients? In the first episode, you’ll see two of our tattoo artists; Big Mora & Mat Kolm. The clients are Sandra & Marek. More and more people use their body as a canvas, they carry pieces of art with them; their tattoos. There are many reasons why people get them. Some want to preserve a special moment from their lives and others just like to decorate their body. Wanna see inside the most notorious tattoo studio, meet the tattoo artists and the clients? In the second episode, you’ll see two of our tattoo artists; Atte & Big Mora. The clients are Lea, Jaana & Bob. 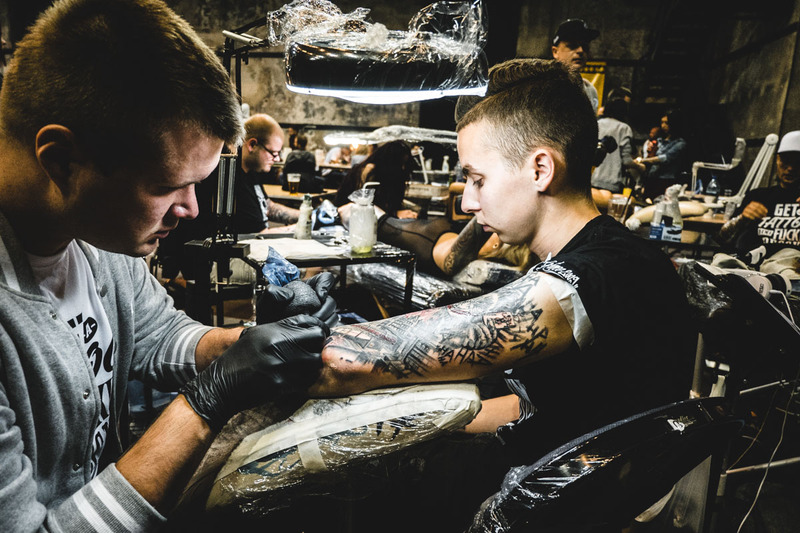 Wanna see inside the most notorious Estonian tattoo studio, meet the tattoo artist and the clients? In the third episode, you'll see one of the oldest Pirados tattoo artist Sboy. The client is Robert from Canada. 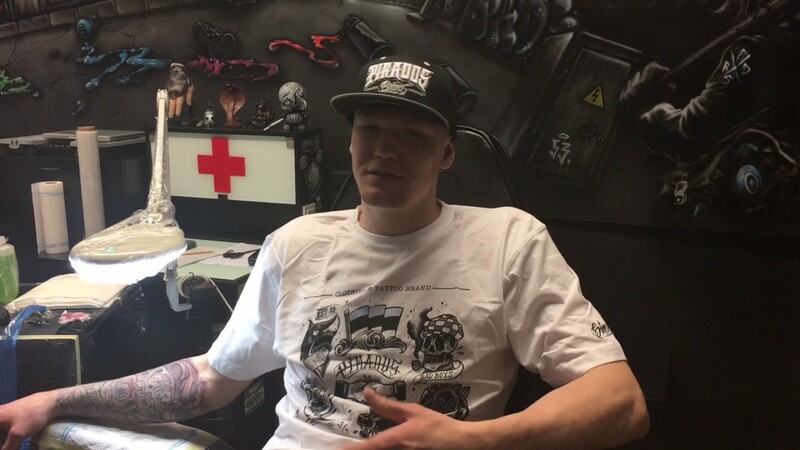 Wanna see inside the most notorious Estonian tattoo studio, meet the tattoo artist and the clients? In the fourth episode, you'll see big back tattoo from Big Mora. Client is Ivar. 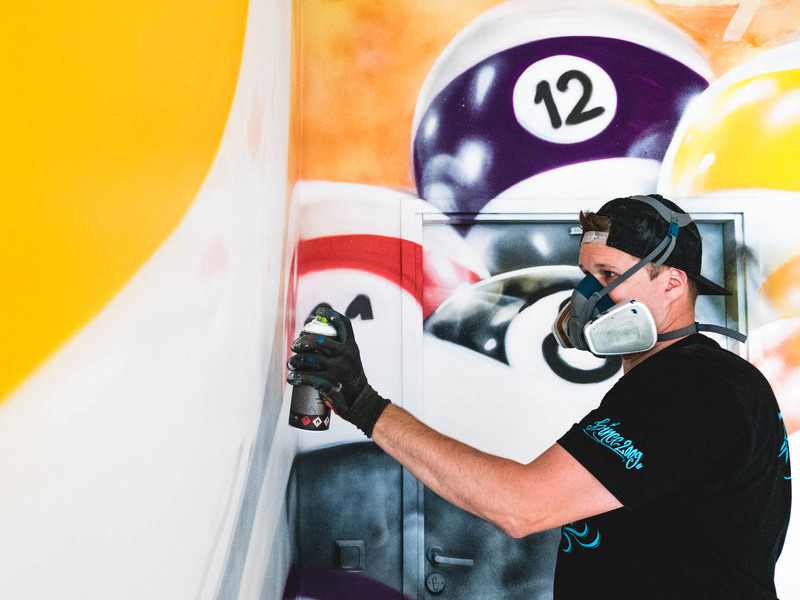 Wanna see inside the most notorious tattoo studio, meet the tattoo artists and the clients? 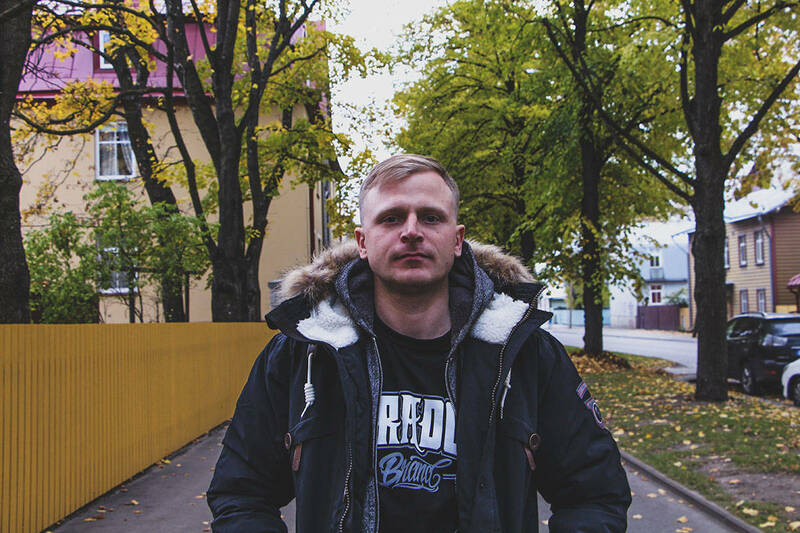 In the fifth episode, you’ll see artist Big Mora & Estonian basketball player Martin Jurtom. BIG MORA, SBOY, MATKOLM & DIEGO ARE PIRADOS STUUDIO TATTOO ARTISTS. Check out each artist's unique style and choose your favorite. Call +37256842500, write studio@pirados.eu or visit us on weekdays from 10.00am to 6.00pm at Telliskivi 38, Tallinn. Free tattoo consultations!